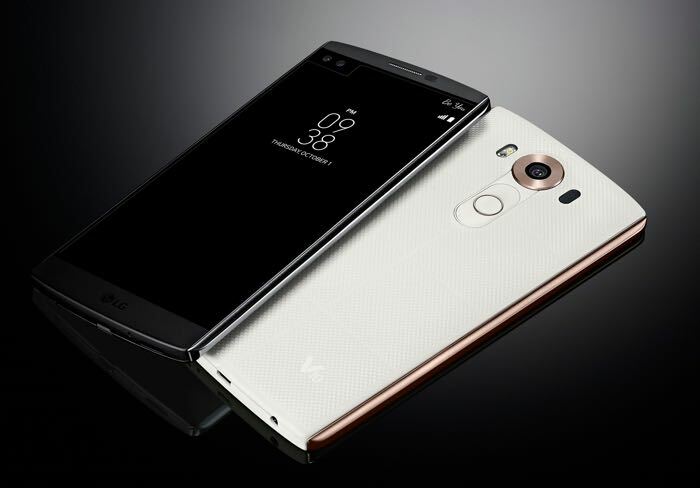 The LG V10 was announced recently and now details of a new official LG accessory for the handset have been revealed. LG is apparently working on a wireless charging cover for the V10 which come with QI charging and the device is apparently headed to the US and Europe. The V10 comes with dual displays, the main display measures 5.7 inches and has a QHD resolution of 2560 x 1440 pixels, the secondary display is designed to display notifications and it measures 2.1 inches. The handset is powered by a hexa core Qualcomm Snapdragon 808 processor and will also come with 4GB of RAM, there is 64GB of built in storage, this can be expanded by a microSD card slot which takes up to 2TB cards. The device features a 5 megapixel front facing camera with a dual lens designed for Selfies, the rear camera is a 16 megapixel camera with OIS. The handset will launch in a range of colors which include Ocean Blue, Luxe White, Modern Beige, Space Black and Opal Blue. The LG V10 is launching in the US shortly and it will be available with the major carriers, including AT&T, Verizon and T-Mobile, there are no details as yet on whether this new wireless charging cover will launch at the same time.